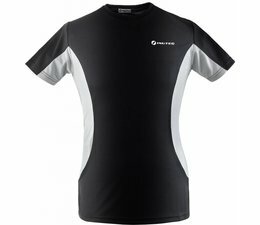 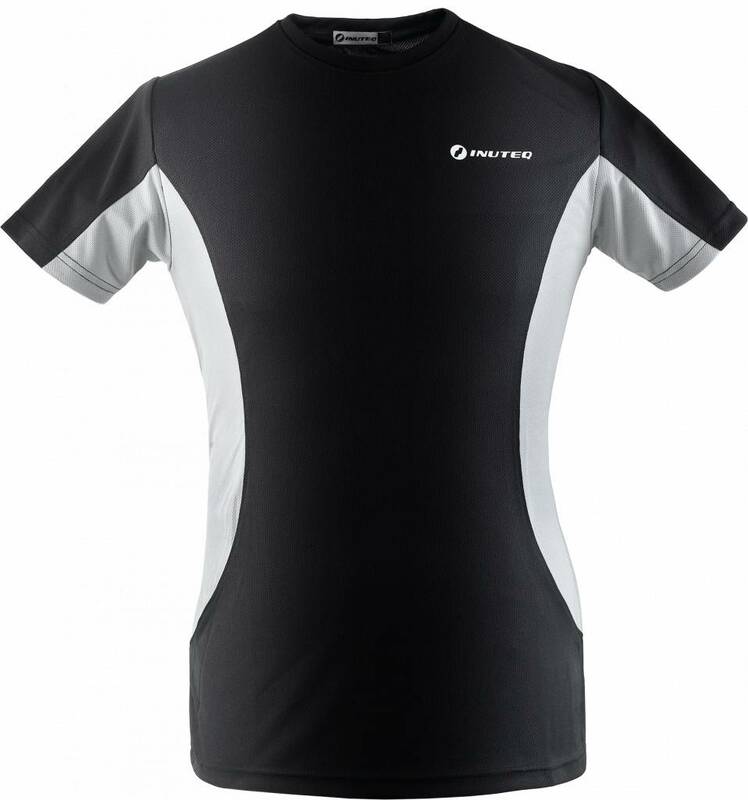 • Soft, ultra-stretchy T-shirt and functional technology ensure a high level of comfort. 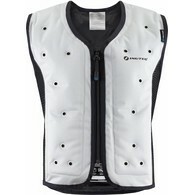 • Offer excellent freedom of movement and retain shape well. 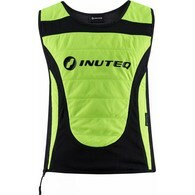 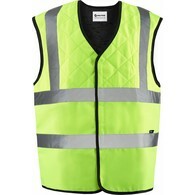 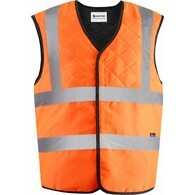 • The unique fabric is quick-drying and breathable. 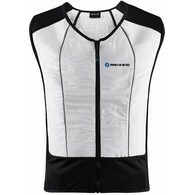 • Wearing this T-Shirt underneath your cooling vest will optimize the comfort.